May 15th is Revolutionary Teacher’s Day: ¡Maestra/o Luchando, También Esta Enseñando! 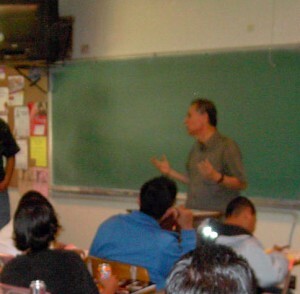 Since the founding of Unión del Barrio in 1981, educators have played a central role in the evolution of the organization. 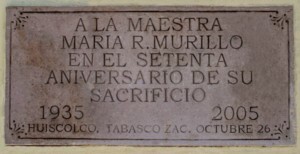 Evidence of this is how compañero Ernesto Bustillos, the principal founder of Unión del Barrio, worked as a teacher for the majority of his life, and was among the original founders of the Association of Raza Educators (ARE). Even today, a significant percentage of Unión del Barrio membership remains connected in some manner to the educational sector, not only as faculty, but also as staff and students. 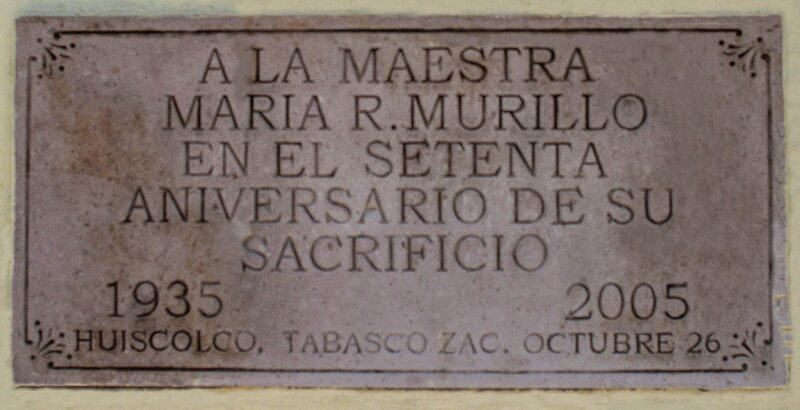 The history of Unión del Barrio as well as our current community work clearly represent why May 15, “Día del Maestro” continues to hold a special significance for our membership. 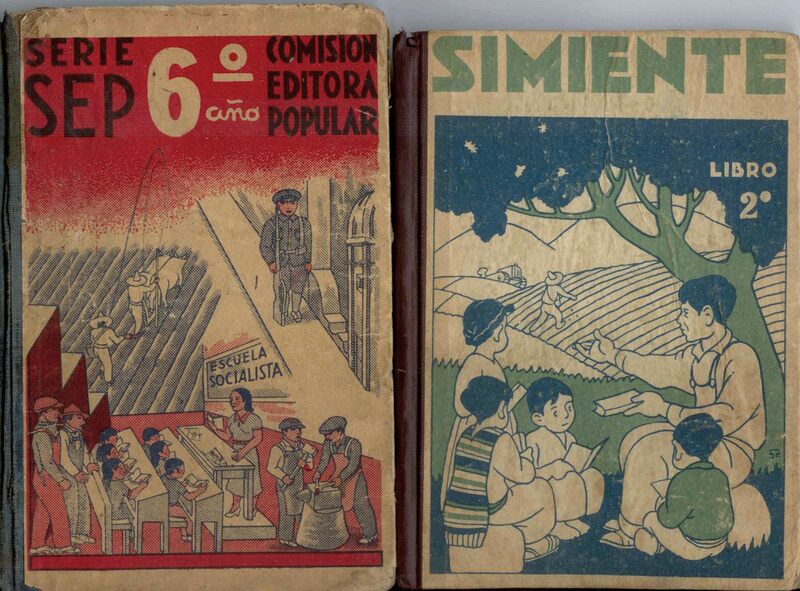 Yet, we should keep in mind that this tradition of educators and political struggle is not something that appeared overnight, nor is it unique to Unión del Barrio. There is a long and rich legacy of teachers involved in struggle throughout Nuestra América – this is particularly true in México. 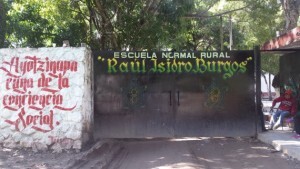 The rural teachers school of Ayotzinapa is an important part of this legacy. Incredibly, revolutionary teachers like Lucio Cabañas Barrientos – founder of El Partido de los Pobres, Genaro Vázquez Rojas – founder of La Asociación Cívica Nacional Revolucionaria, and Othón Salazar Ramírez – founder of Movimiento Revolucionario del Magisterio, were all trained in the Escuela Normal Rural de Ayotzinapa. This history is an important part of the why we must never forget the 43 missing students of Ayotzinapa. 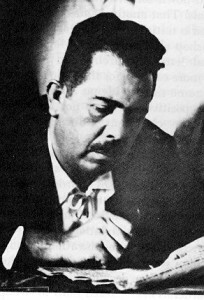 Further north, Arturo Gámiz García also contributed to this legacy, working as a revolutionary teacher and founder of Grupo Popular Guerrillero in the Mexican state of Chihuahua. These are just a few examples of the thousands of revolutionary teachers that have served and struggled for the betterment of our communities. 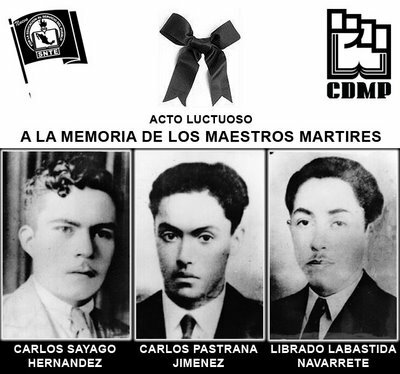 Today it is easy to develop a long list of compañeras and compañeros who every day work in the educational sector, only to continue working after regular hours as “agents of social change.” Every May 15th we should remember and honor these exceptional educators, and work to emulate their commitment to the people and their spirit of struggle. 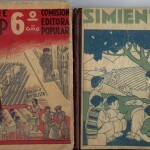 This entry was posted in Analysis, Analysis, Barrio Youth News & Events, En Español, Higher Education News & Events, History, History, K-12 News & Events, México, Organizational Updates, Statement. Bookmark the permalink.